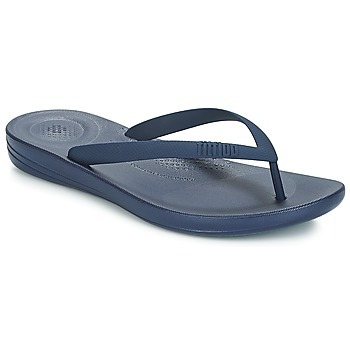 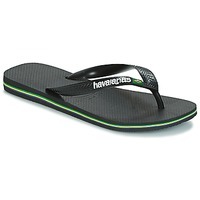 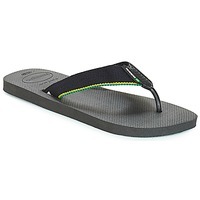 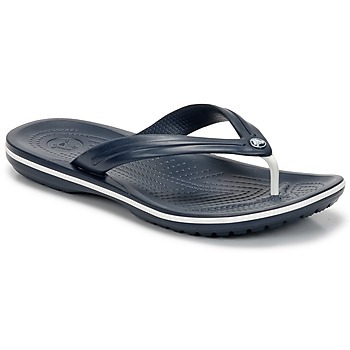 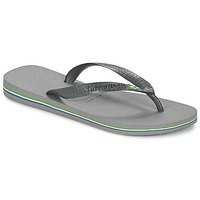 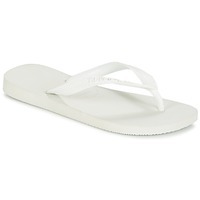 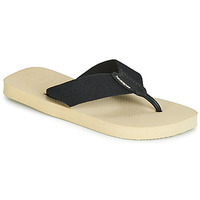 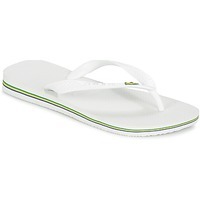 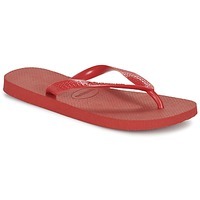 Men's Flip flops - Discover online a large selection of Flip flops - Free delivery with Spartoo UK ! 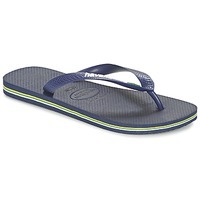 Ideal for walking in the sand, men's flip flops are a must-have on any warm summer day. 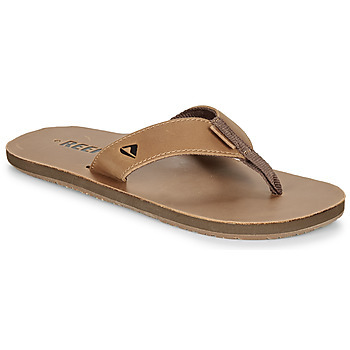 These kind of sandals are perfect for getting a casual look. For enjoying your garden, walking outside, strolling in town, or walking on beautiful beaches, our models of men's flip flops will be your best bet. 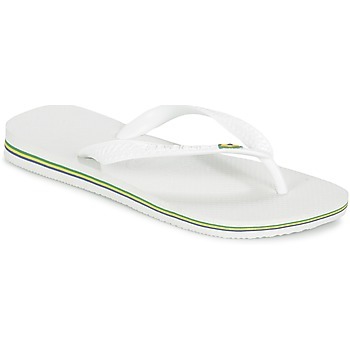 As well as being practical and comfortable to wear, flip flops are an essential accessory for summer to avoid getting overheated. 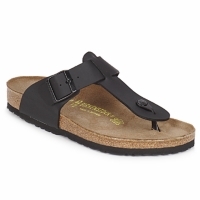 A Spartoo shoe to be worn on any occasion that provides a lot of style to its owner. In fact, thanks to the trendy design of models by Birkenstock and Havaianas, flip flops have never been so trendy. 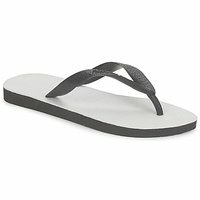 We have an entire section of men's summer shoes, including several hundred pairs of masculine shoes. 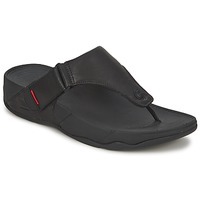 In addition to our selection of flip flops, you can also find some nice mules for men. Don't forget to browse the notre rubrique espadrilles. 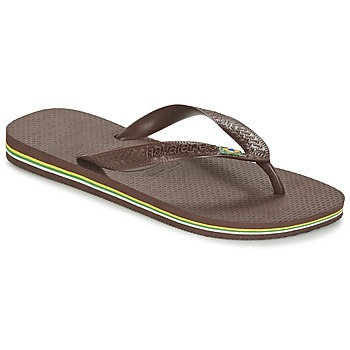 You'll see, there are shoes you need on Spartoo! 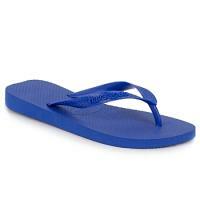 Flip flops made of leather, rubber or fabric, brightly coloured or neutral; you just have to choose! 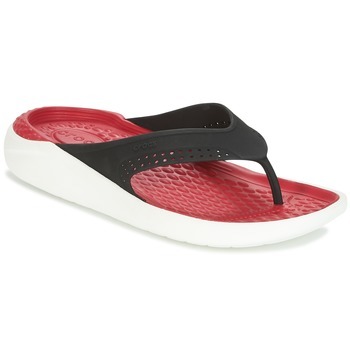 Match them with a trendy t-shirt and you'll get a casual look that is stylish right now. 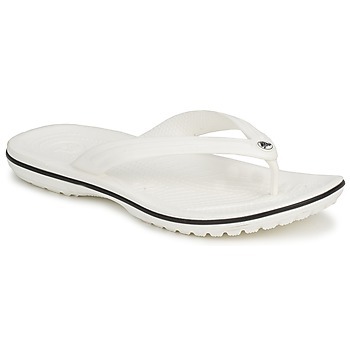 Add a pair of jeans or cool trousers for a total urban look. Choose your pair of mdn's flip flops from our online shoe store. 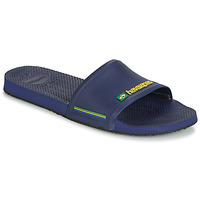 You'll find the best brands in terms of sandals with straps or a toe post. 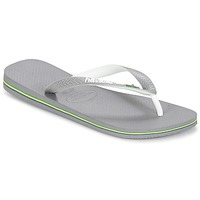 For flip flops, Spartoo has the most popular models. You will find the brand Dream in Green, Birkenstock, including the models Birkenstock Gizeh, Ramses, and Arizona, known for their excellent level of comfort and ergonomic sole. 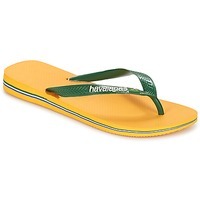 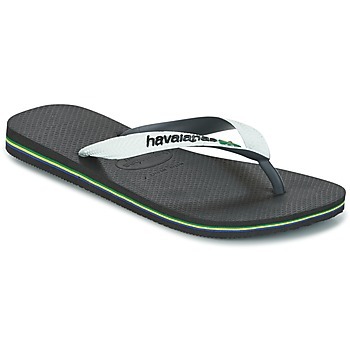 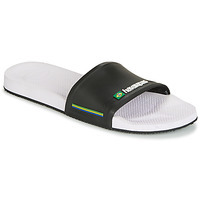 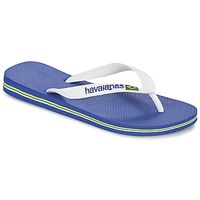 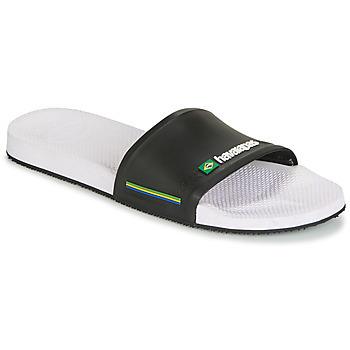 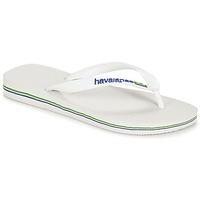 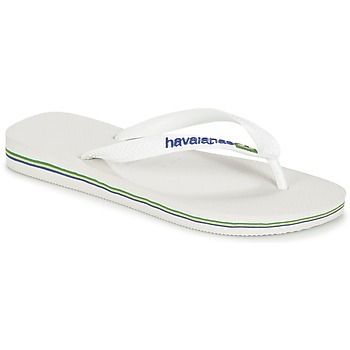 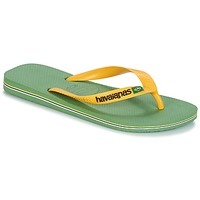 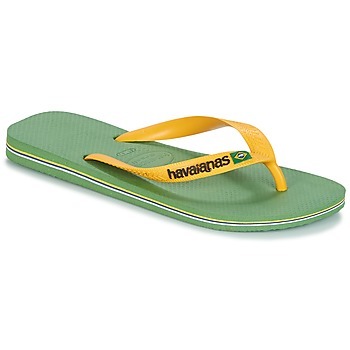 The famous flip flops Havaianas Brasil are also popular with shoppers looking for a pair of cheap flip flops with good value for money.